Now the first month of our campaign is over and many are asking themselves: What's been going on? Where are the revenue figures? And is investing in CAR2AD worth it? We'd like to offer you some honest and open answers to these questions. In our financial plan, we touched on more than just CAR2AD's growth and potential: We also covered our career prospects. This means that our product has 100% of our support and we all left our previous jobs to do this. In launching our company, we've all taken on personal risk and new commitments, and have also incurred losses. But it's not without reason that we decided to do this. 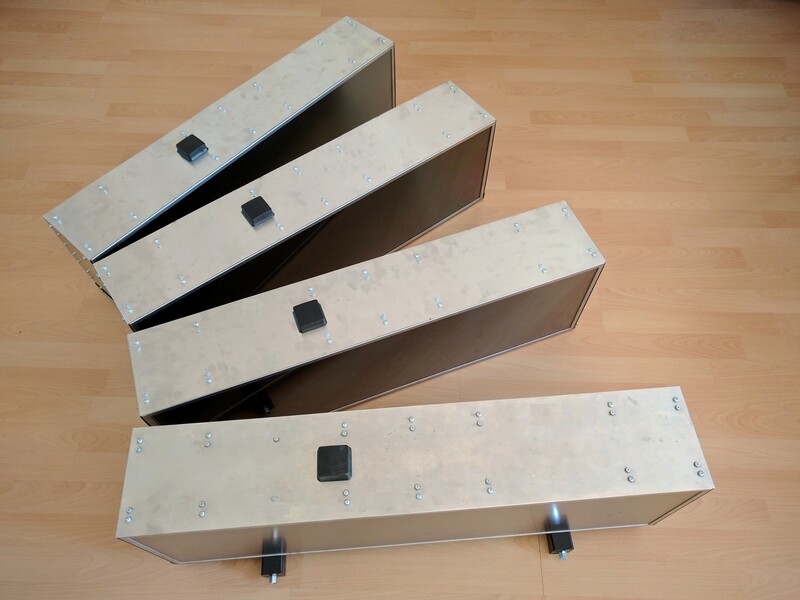 We've managed to create 4 new boards - and we're still putting them together ourselves, screw by screw. 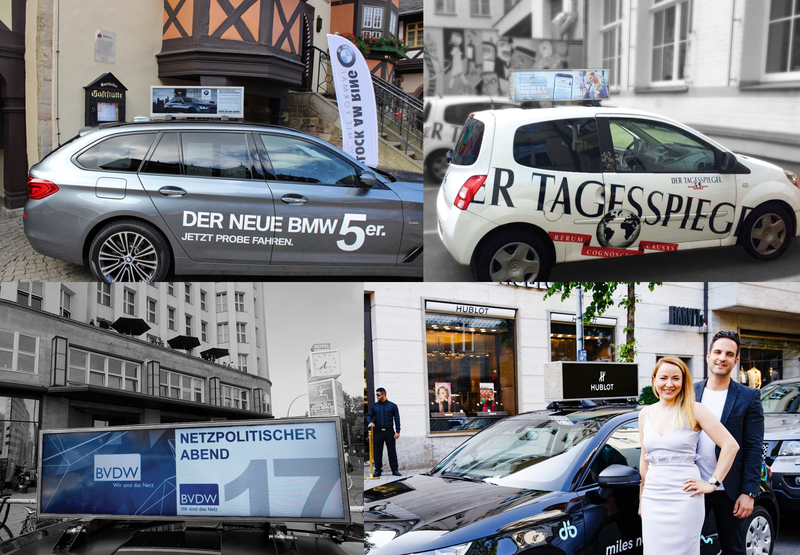 What's more, we've outsourced our production to a reliable, German service provider and can expect our first series of CAR2AD boards by Q3/Q4, as planned. This has cost us an enormous amount of energy and has demanded a lot of work, as we're developing a product, which is currently not available on the market in this form. And there's more news that makes us even happier: We managed to exceed our revenue goals for June by 280%. Another point that underscores the sincerity of our actions is the fact that we've only generated 10% of the estimated costs in our financial plan. This highlights our sound approach and our personal commitment. We've been very conservative and have been putting back our personal interests so that we can support our company’s success as best as possible. But there's more. We want to do more than just successfully fulfill our orders; we also want to work on our product together with you, the Companists. And for this reason we'd like to invite you to take part in a direct skype conference with us. We can openly discuss these questions together, and you can give us direct feedback. This will allow us to engage in an interesting exchange and give us the chance to get to know one another. Please give us your thoughts and feedback on what you think of this proposition! At the moment, many agencies are busy planning their advertising campaigns for Q3. At all of our appointments with agencies in which we were able to introduce CAR2AD, possible applications were immediately identified and our product was included into the plans for the respective advertising customers. The industry refers to these as so-called “cases”. At the moment, we're working on 14 such cases - as industry insiders know, this isn't a guarantee that we'll receive contracts; however, a certain percentage of these will be successful. At least this is what our experience has shown us. As of today, we'd like to announce that our research project for the Federal Ministry for Transport and Digital Infrastructure's funding program, mFUND, has made it past its final test and we'll be supported with roughly €100,000 for one year. In addition to the positive feeling this milestone gives us, we're sure that it'll also instill the same impression into all the Companists! We'd like to build off of this positive feeling as long as possible and encourage you (as we mentioned above) to personally contact us. We welcome all of you questions, and comments, and of course, are happy to take orders for our services as well! As is the case with every company, it's essential to have reliable individuals that deliver good work - and this is something that we've got as well. THANK YOU, Florian, Christian, and Matthias, for getting us to this point. And THANK YOU, dear Companists, for the trust you've shown us and your support!